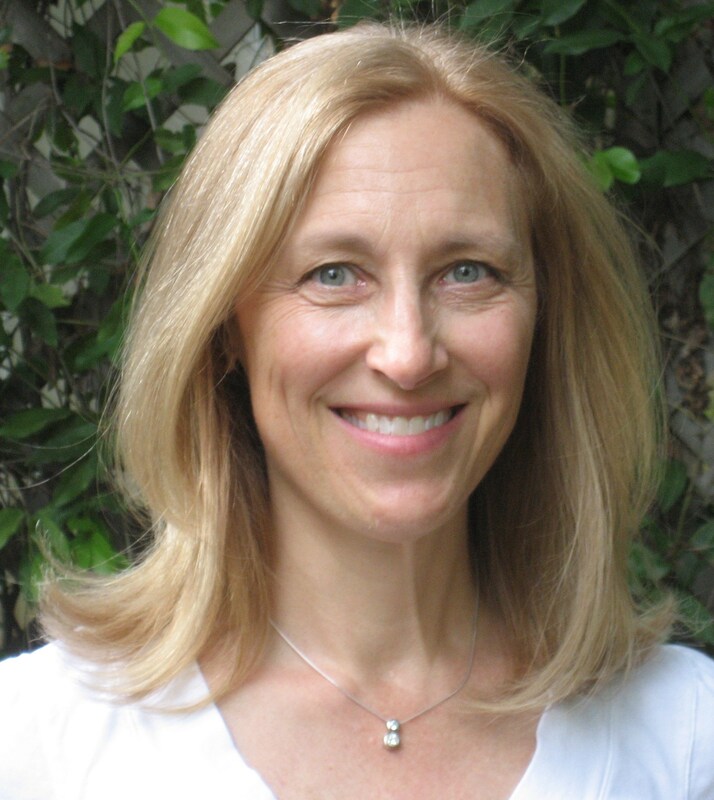 Posted on October 6, 2015, in Author Interview, Author Spotlight, Sarah Andre and tagged A Haunting Desire, A Haunting Need, Guaranteed to Bleed, Haunting series, Julie Mulhern, The Country Club Murders series, The Deep End. Bookmark the permalink. 28 Comments. Welcome back, Julie! 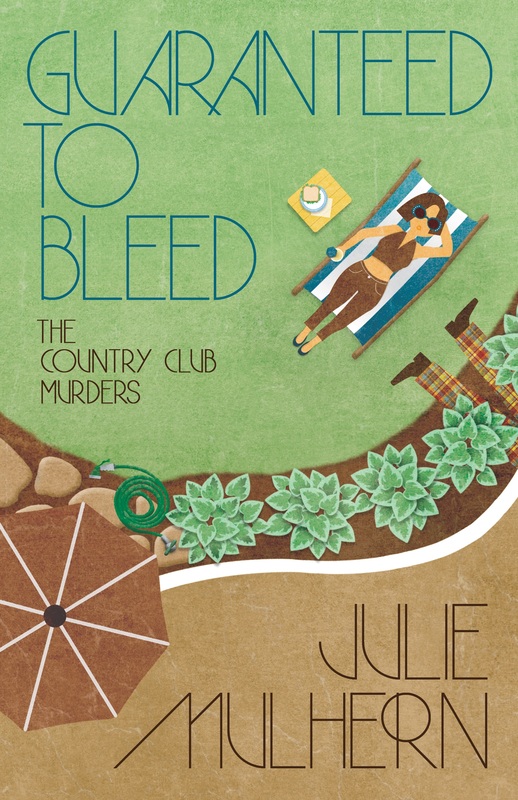 I’m SO looking forward to Oct 13th and your second Country Club Murder release. The snark is on par with Darynda Jones’ grim reaper books- just a different genre! My fav 70’s movie…hmmm. Butch Cassidy and the Sundance Kid, Star Wars (I liked Han when everyone drooled over Luke- see?Attracted to the bad boys even then!) and Rocky Horror Picture Show…cuz I’m THAT kinda girl too! Sarah, thanks for having me!!! HA! And ick…I hated him AND the dish. Heard yesterday was the 40th anniversary of the movie. God I’m old! As far as 70’s movies, I really don’t remember that many other than Star Wars. I do remember ET but I think that was in the early 80s. ET was one of my favorites! I loved E.T.!!! And, you’re right–it released in 1982. As for Star Wars, Sarah posed the ultimate question? Han or Luke? Julie, I’m interested in how you researched the voodoo elements of your New Orleans series. Did you interview any priestesses? 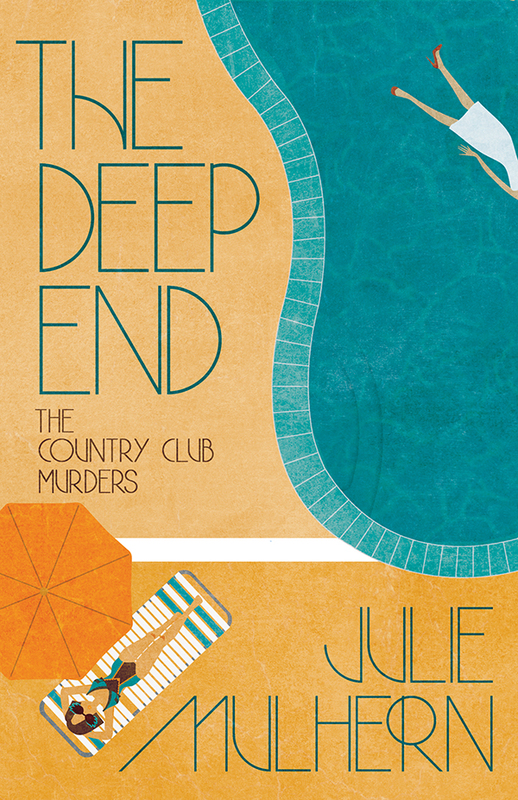 Congrats on the success of the Country Club Mystery series as well as a new series in the pipeline. 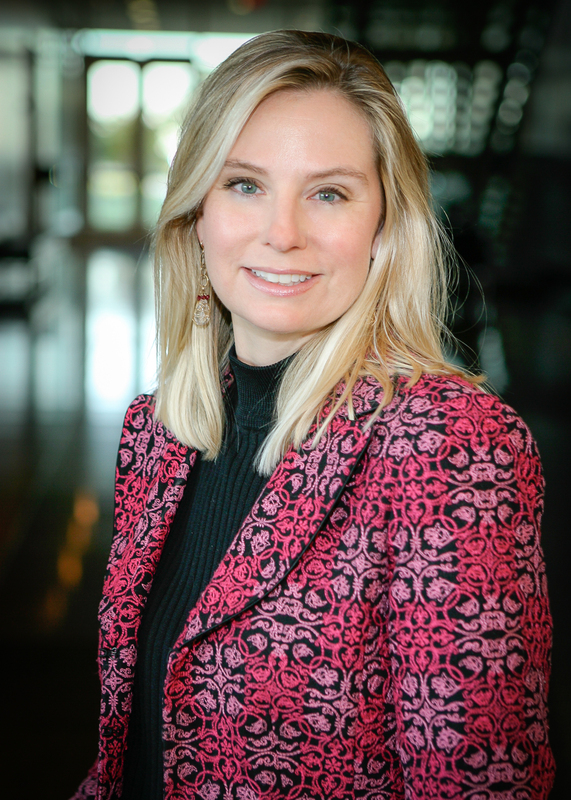 Sarah, great interview! That Haunting Desire excerpt gave me the shivers! Mel Brooks! Young Frankenstein is one of the movies we watch whenever it’s on TV–and we own a copy. As for voodoo, I did lots of reading. Lots. 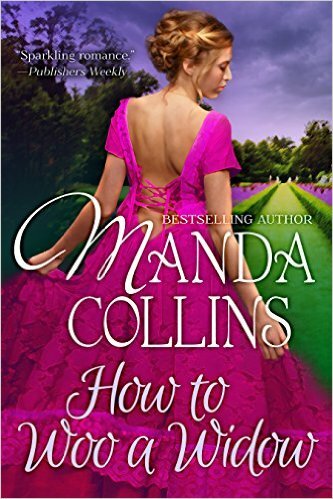 I rarely give a 5 star review–because how many books are actually perfect? I gave one to The Deep End. And I read a ton of romance, but A Haunting Desire was a whole new experience. It thrust me into a world completely unfamiliar to me, which was awesome. So, Julie, you knock it out of the park, girl! As for favorite movies of the 70s, I have to say The Deer Hunter affected me profoundly. Thank you so, so much for kind words about The Deep End! YAY Erika! I am so with you on the 5 stars AND the way A Haunting Desire was amazingly different than your usual romance! Deer Hunter? Yikes, you have more courage than me. No horror movies, no war movies. EVER. I loved Star Wars! I also loved Grease. Did that come out in the 70s? Grease was late 70s–such a fun movie! Thanks for stopping by! I’m also a Mel Brooks fan — love Blazing Saddles and Young Frankenstein! Also Fiddler on the Roof. Can a 1969 movie count? Butch Cassidy and the Sundance Kid! Redford and Fonda always count, Celia!!!! Jaws scared the bejesus out of me! I hid in my brother’s armpit the entire show, lol. I loved Grease (John Travolta, hello :)) and The Way We Were with my hero, Robert Redford. Na-na-Na-na-Na-na…I too was too scared to watch Jaws as a kiddo. Thanks so much for stopping by, Jacquie! Can’t wait for your release of Guaranteed to Bleed! In reviewing lists of 70s movies, I think of the ones I, as librarian, had on the shelves in the school library. Fiddler on the Roof, Grease, and Willy Wonka and the Chocolate Factory. How I love Gene Wilder as Willy Wonka (less crazy and much kinder than Johnny Depp’s version)! Thank you, Judy, for walking down memory lane with me! Great interview. Your writing is awesome! Sounds like the perfect Halloween read Julie! I’m putting it on my TBR pile today. As for your question, I loved 3 Days of the Condor and of course every Bond film ever made.